Melbourne is a wonderful city to live and work in. It has a central business district that is an amazing mixture of the old and the new with a wide range of buildings and architecture. It is a busy place with a mixture of business activities. There has also been a lot of business development in the suburbs. 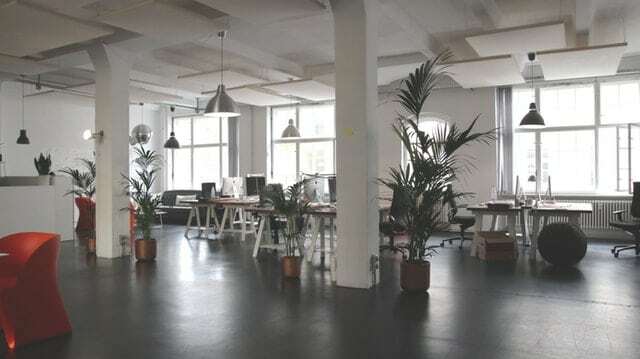 There are areas that are going through a period of transformation and businesses are starting to look for new locations that offer them access to their clients and at the same time provide suitable commercial premises at an affordable price. Melbourne has been experiencing some hot summers and it looks like this is going to continue. To be able to keep a commercial property cool during these hot summer months can require a lot of energy consumption and associated high costs. With systems that provide commercial heating and cooling, Melbourne has been at the forefront of development. There are many buildings that have benefited from more effective systems being installed, but there continues to be a focus on reducing costs while maintaining effectiveness and quality. Many commercial properties have air conditioning systems that have been designed to provide suitable levels of cooling for the space. They should have appropriate ducting that provides the client with an environment that has a consistent and reliable temperature that can be adjusted and controlled using a thermostat. If you are considering a system for heating and cooling, Melbourne has been willing to embrace new technology that will provide you with an efficient solution. Most of the systems in office buildings will replace the air inside the building every couple of hours to prevent the possibility of the level of indoor pollutants increasing to unacceptable levels that could potentially impact on the occupants. This means that a large volume of air brought in from outside then has to be cooled and dehumidified. This is an expensive process, particularly when it is done on hot summer days. This process can also cause problems with maintaining consistency of temperature across a building. 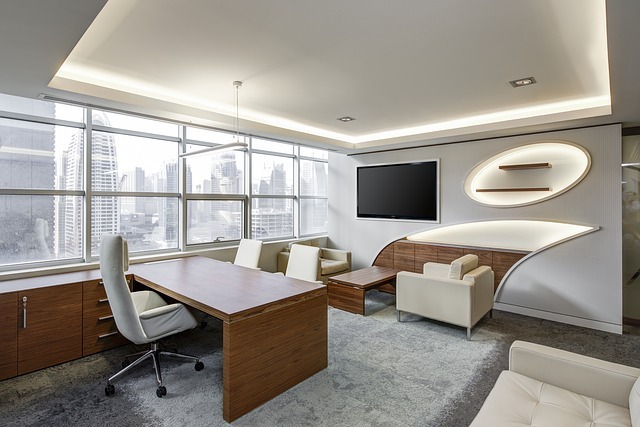 One issue that can occur is that in certain areas the occupants experience a drop in temperature, making their work environment colder than they prefer. There is often a need then for staff to bring in jackets or jumpers to stay warm, which indicates that an unnecessary amount of cooling is occurring. This can be made worse where there is more staff than the area was originally designed for, such as with an open plan office. It is possible to address this utilising a new system and technologies that only need to introduce a smaller amount of new air while still retaining acceptable levels of air quality. This means that there is less air required to ventilate the building and a smaller amount of energy needed to cool it, as well as fewer broader impacts across the building with variations in temperature. This commercial air conditioning system has been developed so that is able to effectively clean and recycle the internal air, removing the air pollutants and ensuring high levels of air quality. This reduces the amount of external air needed to be brought into the system and decreases the energy needed to keep the air in the building cool. It has been developed so that it complies with Government regulatory requirements regarding air quality. This has been possible as a result of more effective filtering and cleaning processes as well as monitoring and management technology that provides the system and building manager with more precise real-time information about the air quality and the operational conditions of the air conditioning system. It has been able to reduce the amount of air used in ventilating a building by around seventy percent and achieves a saving in energy use of around twenty-five percent. This can be a substantial saving in electricity charges particularly given the costs of electricity during high use times. It has also been identified that with this system, building management operations are able to install lower capacity and cheaper commercial air conditioning systems that use the technology. They will also benefit from lower maintenance costs associated with the equipment that is used for cleaning the air being introduced into the building. Other benefits of this system are reduced consumption of water and a longer life for air filters. There is also a wide range of processes and technology that can assist building managers to create more efficient buildings. 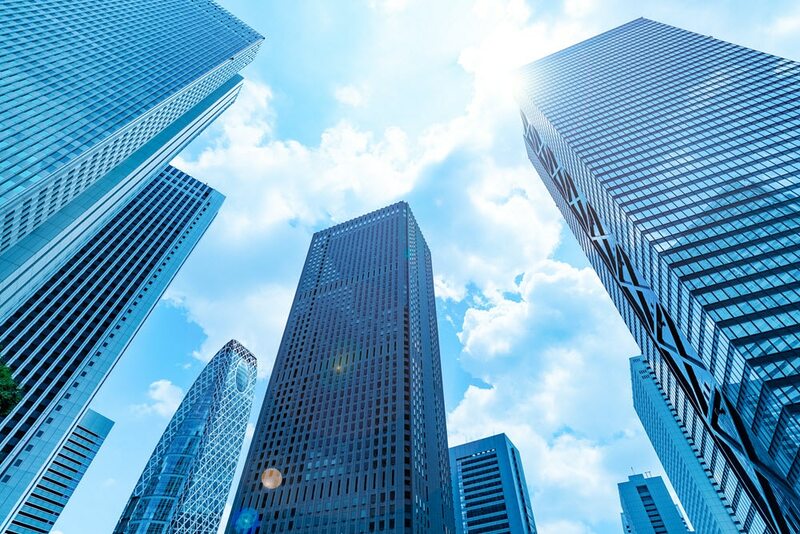 These are specialised solutions that offer systems to support smarter management processes with automated monitoring of buildings as well as detailed reporting of performance, including any variances that are then able to be investigated. This also means that monitors are installed that enable the system to provide real-time measurements of the air quality and the amount of humidity, as well as temperature levels. This provides the building manager with the opportunity to quickly respond to any problems and make adjustments as soon as there is an issue. This more effective management process will also provide efficiencies and reduce the associated costs for the energy needed to cool the building. Air quality is a high priority for building managers. There is a range of issues that have to be considered associated with Government regulatory requirements as well as the fundamental professional requirement of a building manager to provide building occupants with clean air. Working in an environment that has air that is not appropriately clean will impact their health and their productivity. A study undertaken by Harvard University indicated that air quality will have a substantial impact on the ability of staff to perform effectively. They created conditions that were similar to what you would find in a normal commercial building and compared it with the conditions you would find in a building with better air quality. It demonstrated that the lower air quality dramatically reduced the ability of the participants to function well, so there is a substantial benefit in ensuring air quality is high. It is important to consider the effectiveness of your air conditioning system, particularly when it is going to have to function well in the heat and humidity of the summer months. If you are a facility manager and you are looking for an efficient solution to meet your needs for commercial heating and cooling, Advance Heating & Cooling has suppliers who will be able to provide you with information and advice to ensure you make the best choice. Take advantage of the knowledge of one of these professional air conditioning services and ensure you are using new technology that will help you achieve the best outcome for your building and your clients. Contact us today by calling (03) 9310 1990 for a quote.